Right now little is happening at our home kitchen as we’re spending most nights this week planning our next kitchen. When we renovated our first home we spent a lot of time researching kitchens and even had kitchen designers come out to the property. 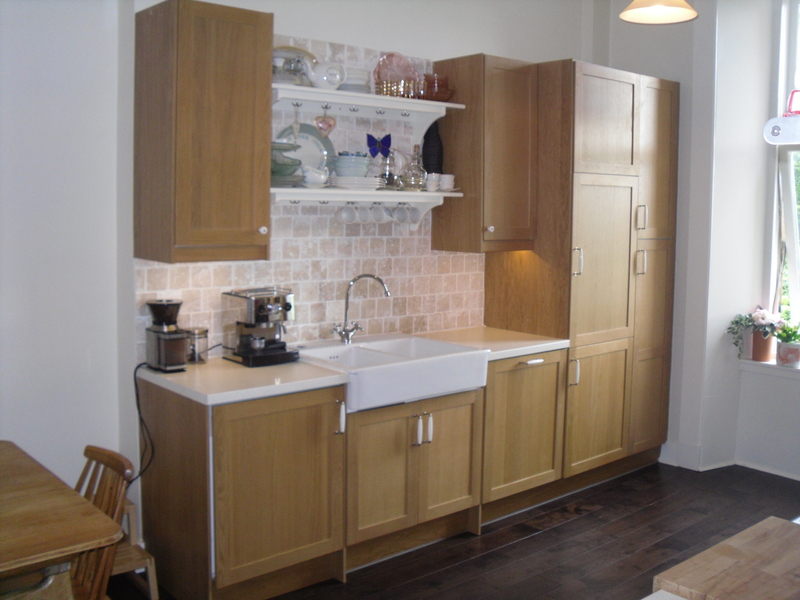 When buying a kitchen from high street providers, from our experience, they are much of a muchness. There are slight variances in the quality of finishes but unless you are going for a handcrafted kitchen made with wood that has been reared by monks in the Himalayas, the biggest difference is price. 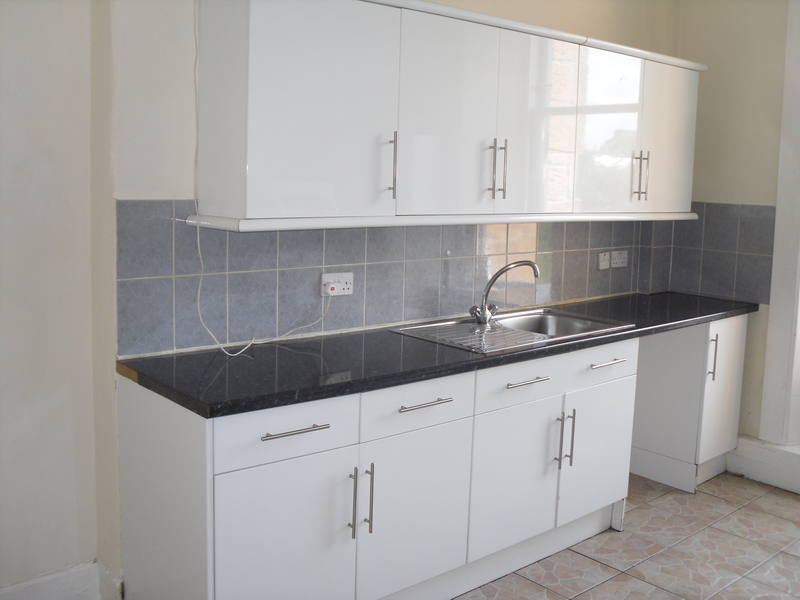 B&Q quoted us £7,000 for a kitchen excluding appliances and installation. Installation was approximately £3000. 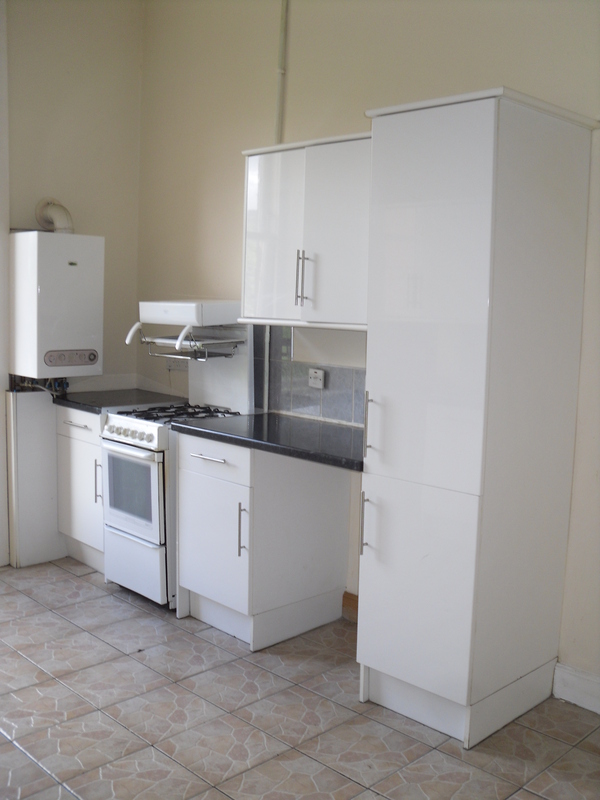 So £10k all told and we would then have to purchase a fridge, freezer, dishwasher and washing machine separately. We thanked Mr B&Q very much and said we would let him know if we would proceed. There are design elements that the Ikea designers know to include: – like a 5mm insert between the cupboards and walls so the cabinets can open comfortably; what configuration gives you maximum room for storage; what the legal requirements are for electrical sockets etc i.e. not too close to the sink and so on – so it is worth getting them to look over any design you create yourself. The process is completely free and the designers don’t work on a commission basis so aren’t personally interesting in selling you the highest spec kitchen if it doesn’t meet your needs – which makes it easier to wave goodbye to these cabinets. Ikea also have white goods in each store so can you all your kitchen appliances included in the price of the kitchen. Our entire kitchen including white goods came in at just a shade over the B&Q installation quote. We got excellent prices on the dishwasher and washing machine as they were changing their range and ended up with something much more fit for purpose. Naturally this time around its hi ho, hi ho, off to Ikea we go. We aren’t changing the layout too much but I’ll be back with plans and pictures over the next few days. Thanks for the link! I’m excited to see your plans. You did a wonderful job with yours! We’re off to finalise plans tomorrow so should have plans.